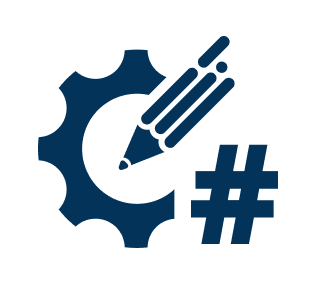 NuGet Gallery | Packages matching Tags:"WebDAV"
30 packages returned for Tags:"WebDAV"
A WebDAV server, coded in C#, which can be used for various WebDAV .NET applications. This server was based on another open source project, also called WebDAV#, maintained by Lasse V. Karlsen. ASP.NET Core WebDAV Context for IT Hit WebDAV Server Engine for .NET. You will reference this package in your WebDAV server project if you target ASP.NET Core. IT Hit WebDAV Server Context for projects that use IOwinContext. ASP.NET WebListener WebDAV Context for IT Hit WebDAV Server Engine for .NET. You will reference this package in your WebDAV server project if your server is based on WebListener.